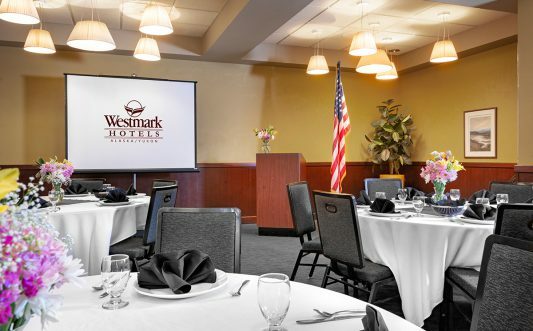 The Westmark Anchorage offers professional planning expertise to facilitate planning your meeting, conference, banquet or special event. 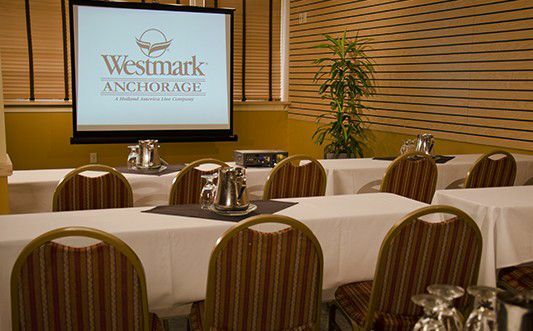 The Westmark Anchorage is located right in the heart of downtown, close to the Anchorage Convention Center, making it the perfect location for your conference or meeting. 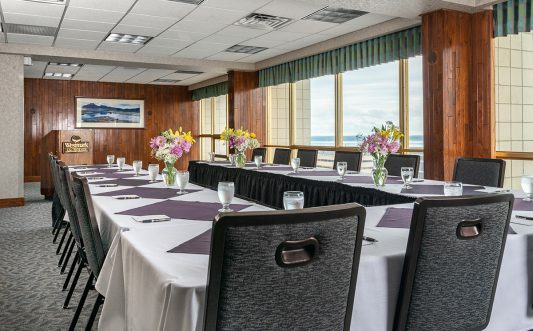 With 200 rooms and suites and 3 meeting rooms (listed below) that total over 5,000 square feet, this Anchorage, AK hotel can easily accommodate medium-size banquet groups and boardroom-size events. 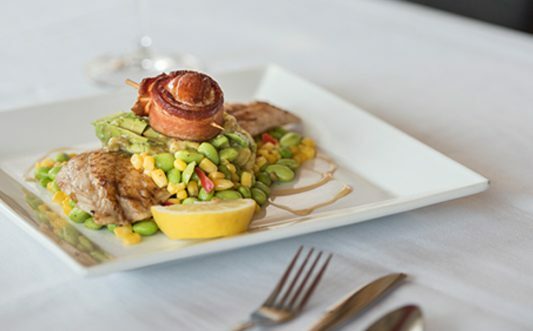 Catering is one of the hallmarks of this hotel, and our experts have the experience and talent to provide what you need within your budget. 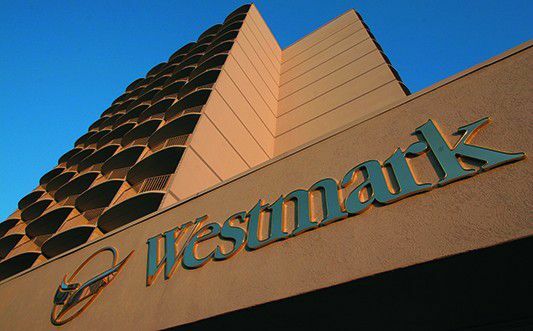 Priding ourselves on excellent service, the Westmark Anchorage staff will see to it that your function is flawlessly executed. Please fill out the form below so that a representative can help you finalize the details of your meeting. 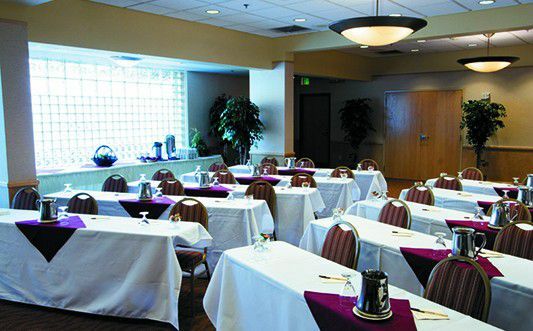 Will you need hotel rooms for the event? Click on a room to view details regarding capacity and square footage. 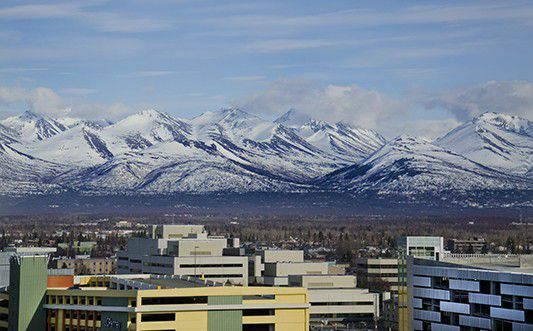 The Westmark Anchorage is conveniently located near the Egan Center, Dena'ina Civic and Convention Center and the Performing Arts Center. 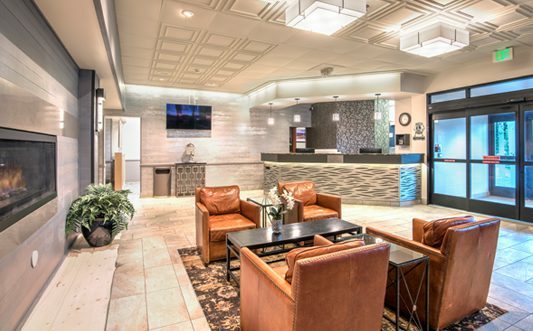 The lobby welcomes guests to the Westmark Anchorage hotel. 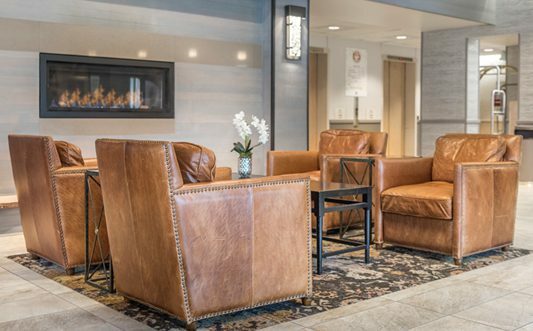 The lobby features comfortable chairs and a gas fireplace. 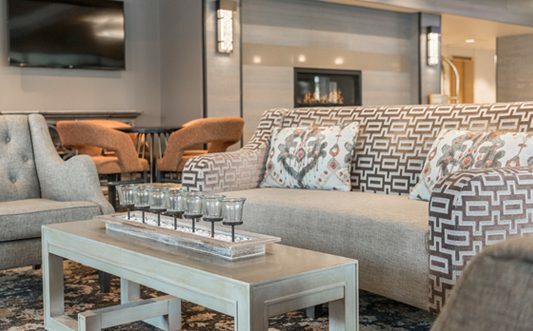 Read a book or catch up with a friend in the lobby. 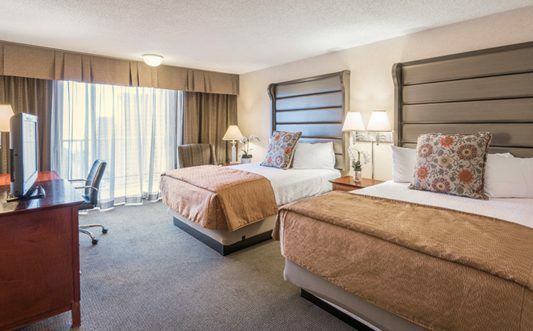 Enjoy the space and comfort of a Junior Suite. 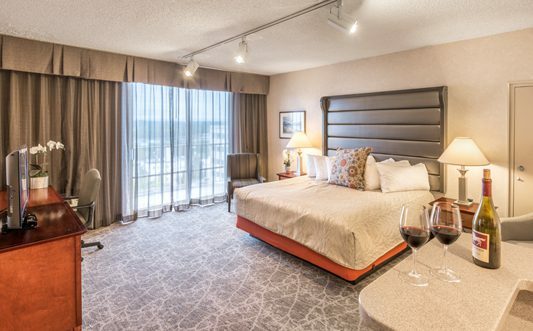 Have a restful night in a King room. 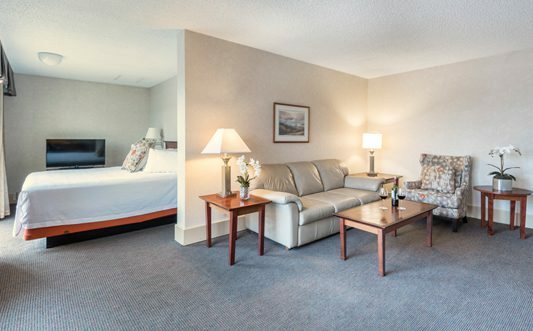 Comfortable accommodations at the Westmark Anchorage. 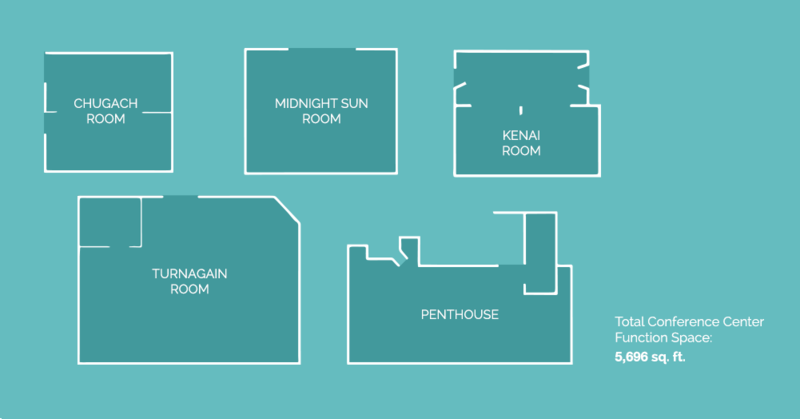 Enjoy separate living and sleeping areas in your Suite. 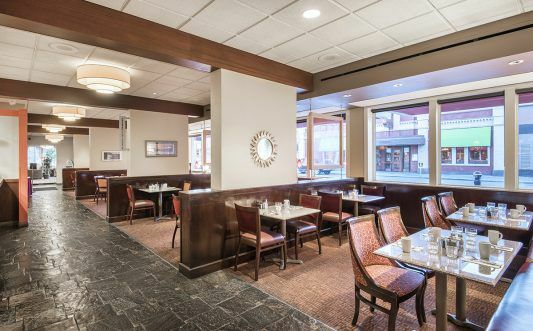 Enjoy local Alaska favorites at Solstice Bar & Grill. 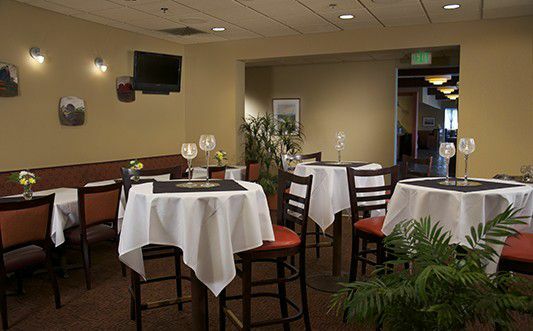 The Solstice Bar & Grill offers a variety of Alaska favorites. 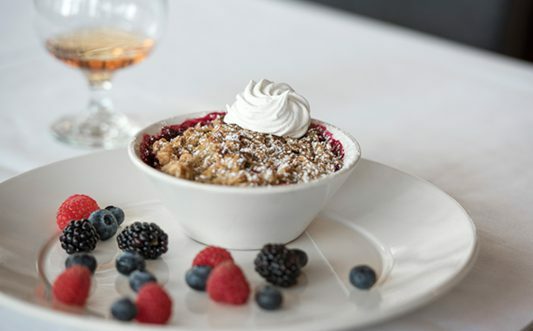 Indulge your sweet tooth with dessert from the Solstice Bar & Grill. 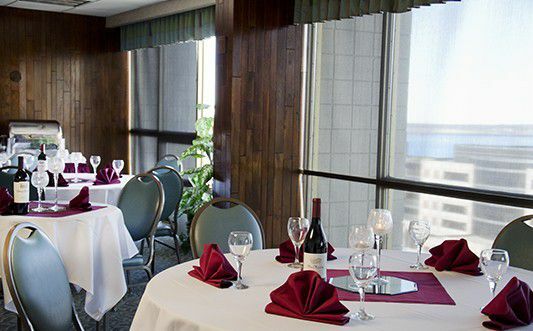 Experience Alaska seafood, steaks and salads at our full service restaurant and lounge, the Solstice Bar & Grill. 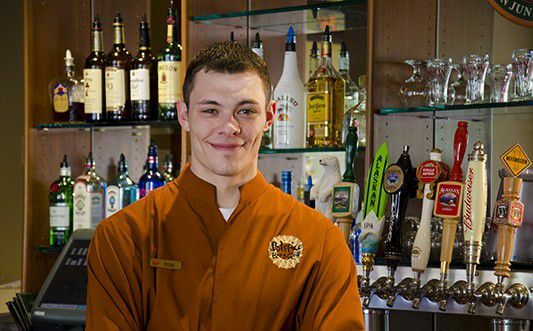 Our friendly wait staff looks forward to serving you on your next stay at the Westmark Anchorage. 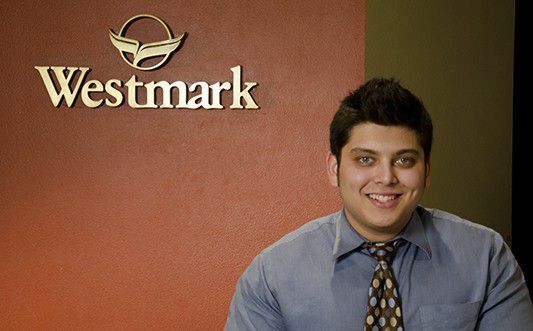 Our helpful staff looks forward to serving you on your next stay! 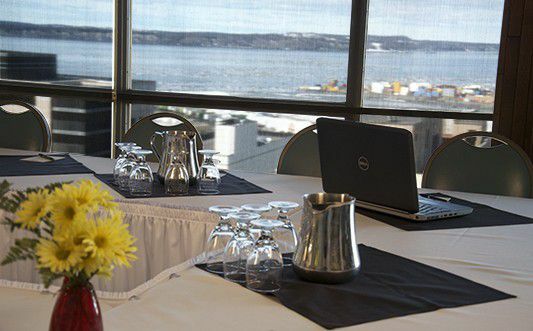 The Westmark Anchorage offers professional planning expertise which can make your job easier as you plan your meeting, conference, banquet or special event. 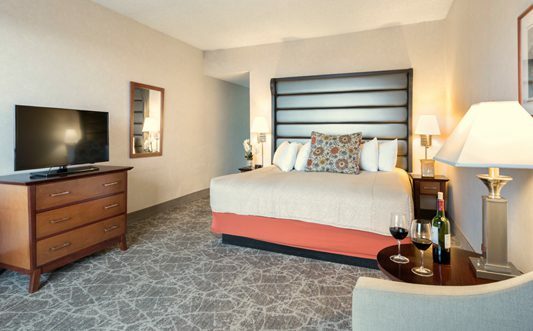 Enjoy wireless internet in all guest rooms and all public areas. 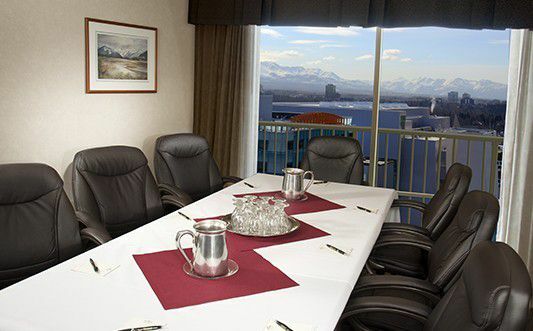 View of the Chugach Mountains from balcony of boardroom. 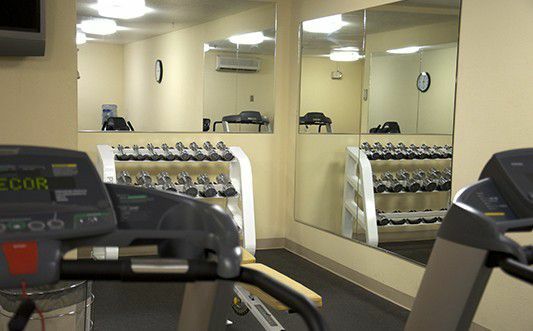 Visit our fitness center and keep up with your cardio even while on business. 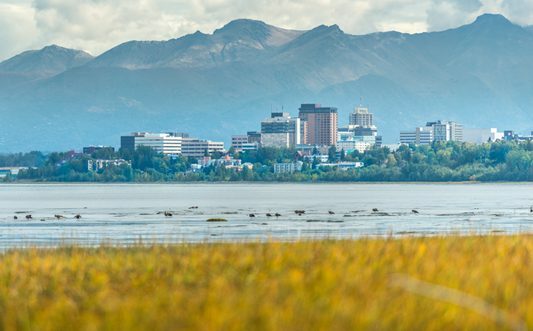 Anchorage is Alaska's largest city and home to the Westmark Anchorage Hotel. 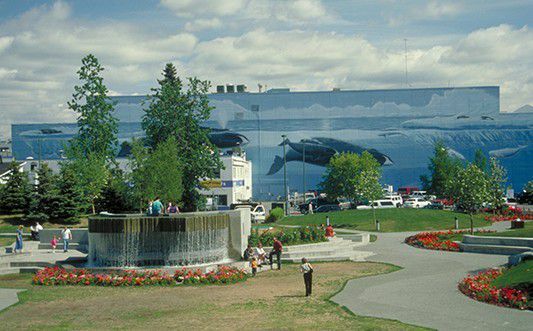 Town Square Park and the Fifth Avenue Mall are just a short walk from the hotel. 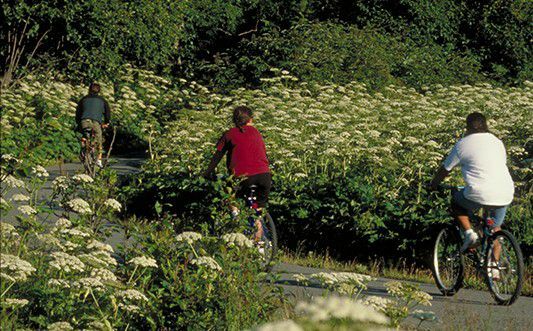 If you're itching to get outdoors during your stay venture to the Tony Knowles Coastal Trail located just a few blocks from the hotel. 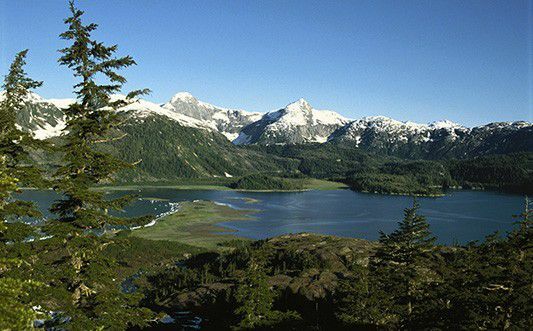 The Chugach Mountain range lies in Chugach State Park, a popular outdoor activity destination for Anchorage residents. 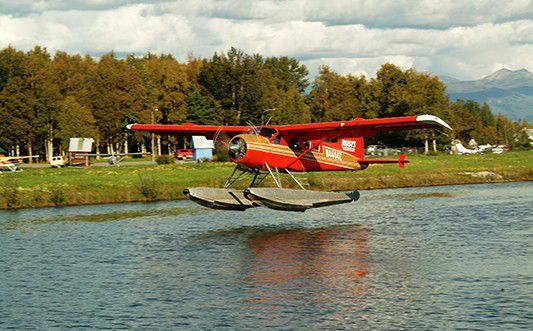 Anchorage is home to the world's busiest and largest floatplane base in the world.